The United States wastes about 40 percent of the food we produce, with some 52 million tons of it ending up in landfills (Source: Rethink Food Waste Through Economics and Data). GRACE Communications Foundation, an organization that advocates for sustainability and promotes awareness of environmental issues, is teaming up with Feedback and a few other organizations to spread their message about how we can cut down on food waste to New York City by hosting a free feast for 5,000 people in Union Square tomorrow. Feeding the 5,000 will take place from 11:00 AM to 4:00 PM in Union Square’s North Plaza. 5,000 other meals will also be prepared for food pantries and soup kitchens across the city. You can get involved by signing up to volunteer here or joining the Facebook event page. Food waste is a problem in America. 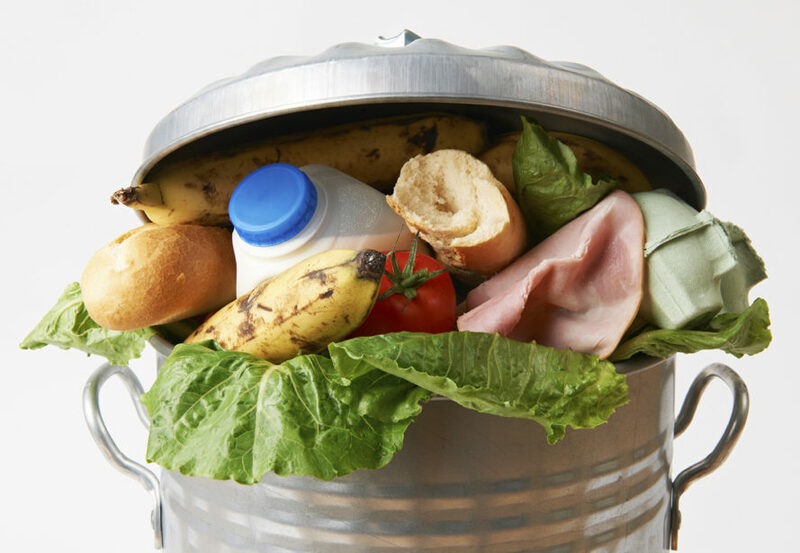 According to Rethink Food Waste Through Economics and Data, some 52.4 million tons of food waste ends up in landfills. Not all that food belongs there, and GRACE Communications Foundation, along with Feedback, is hosting a free feast to demonstrate how food that would otherwise be thrown away can actually be used. They'll feed 5,000 people on May 10 in Union Square.